Last Chance to Book this Fall Colours Cruise! This package is a magical experience full of charm, gorgeous colours, and fantastic scenery. Unpack once, and enjoy 7 different ports. With pre-cruise, and post-cruise, hotel time added to enjoy both New York and Quebec City - it's the most complete East Coast itinerary you'll find. 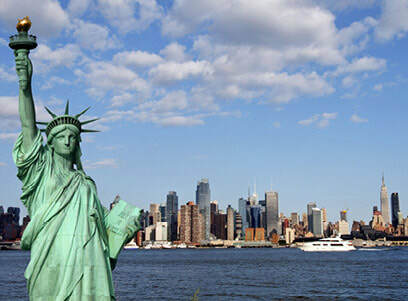 We begin with 2-nights to see New York City - including a full-day guided tour of Manhattan! You’ll love New York! 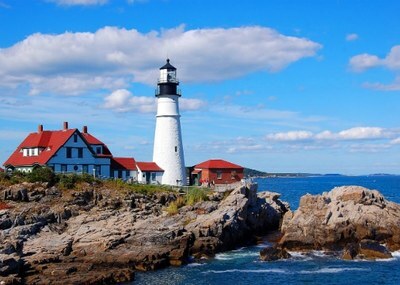 Then, board the Adventure of the Seas and enjoy all of the highlights of New England and the Maritimes. 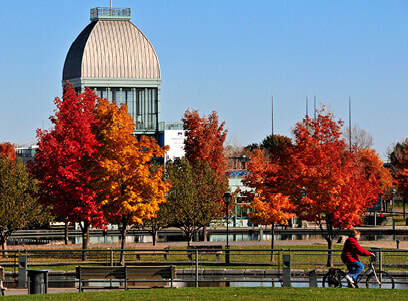 Finally, cruise up the St. Lawrence - the colours should be spectacular - and into Quebec City. Stroll the streets of Old Town, sample the delicious treats, and take in the history of Canada’s oldest and most spectacular city. With 2 nights and 2 full days to sightsee, you’ll see it all. Adventure of the Seas is fresh from a $61-million-dollar revitalization. Modern, spacious, open, she dazzles with more onboard activities, amenities and spectacular entertainment venues than any other ship on this itinerary. This is a complete package with the most sightseeing possible - for one total-charges price! Book today! Oct 10 Fly home afternoon! * Roundtrip Vancouver airfare - other gateways available! * 2 nights Marriott Liberty Hotel to see NY City! * A full-day, Guided tour of New York City! * 10-nights Adventure of the Seas Cruise! * 2 night Quebec, Clarendon hotel - city centre! * All transfers & all taxes! If not mentioned, prices are 2 sharing.